You will love slipping into bed to be greeted by the luxurious warmth and comfort of our autumn weight pure goose down duvet inners. Goose down is considered the ultimate in luxury when it comes to bedding inners and is slightly lighter but warmer than duck down. Down is one of mother nature’s best insulators that provides ultimate warmth while still maintaining its light as a feather weight for a beautiful sleep experience. Ethically sourced, soft and light, encased in 240TC, down-proof cotton, this product has been made with durable double edge stitching and box stitched to ensure even distribution of the down fill. 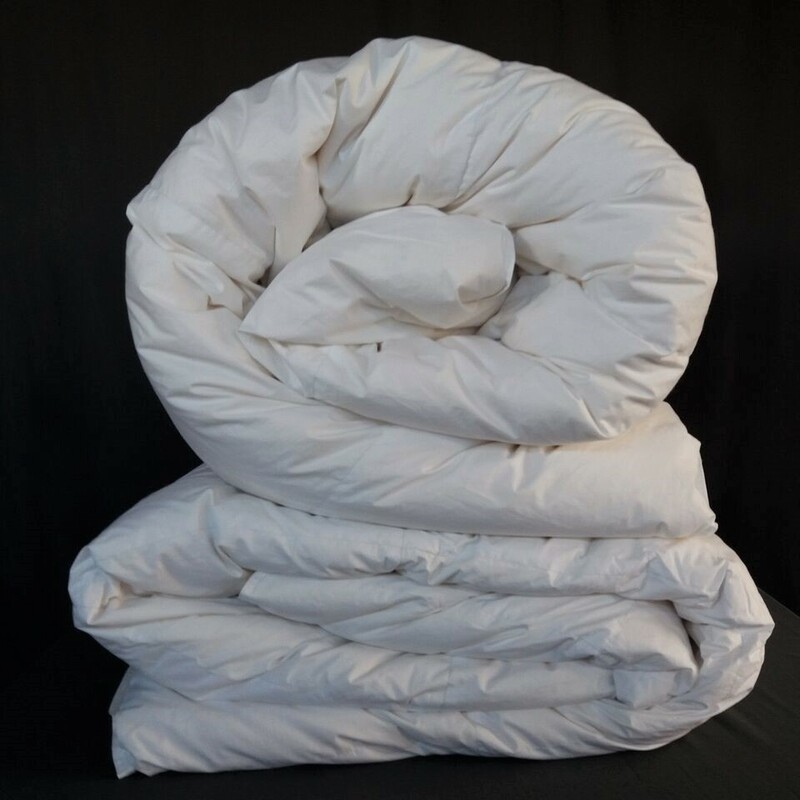 Autumn weight duvet inners have a 10.5 tog rating and can be clipped to a 4.5 tog summer weight to give you an extra warm winter weight inner. Learn more about tog, fillers and other aspects of bedding inners in our article Feather up your bed for winter. 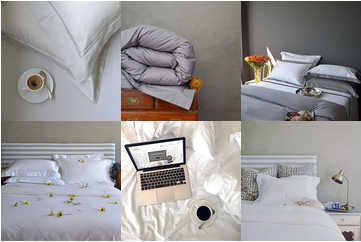 Notify me when Goose Down Single - Autumn - 135 x 200 Luxury Bedroom Basics - Pure Goose Down Duvet Inners - Autumn - 10.5 tog is available.